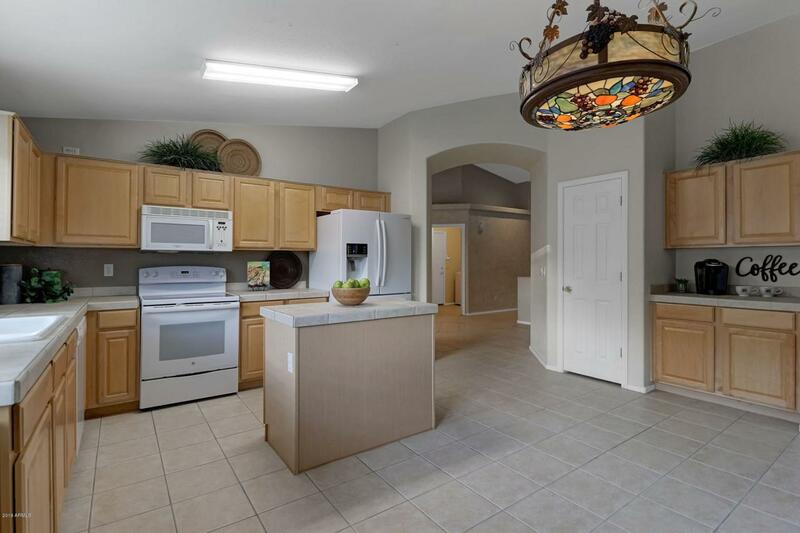 Delightful 3 bedroom (plus den) 2 bath single story home featuring a large eat in kitchen with newer refrigerator, kitchen island, work station & plenty of storage with large pantry & lots of counter space for prepping family meals. 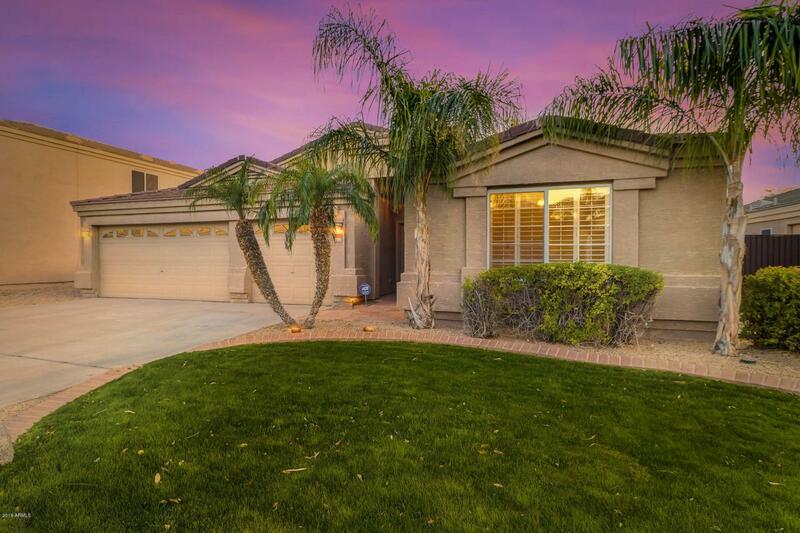 Enjoy beautiful views of the backyard from the family room or master retreat! 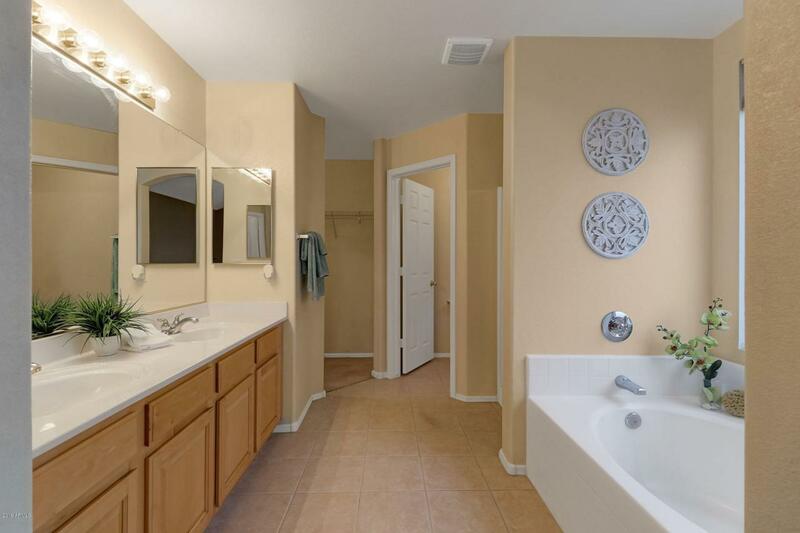 The master bath has double sinks, private toilet room & a walk-in closet. The inside laundry includes storage & newer washer and dryer. 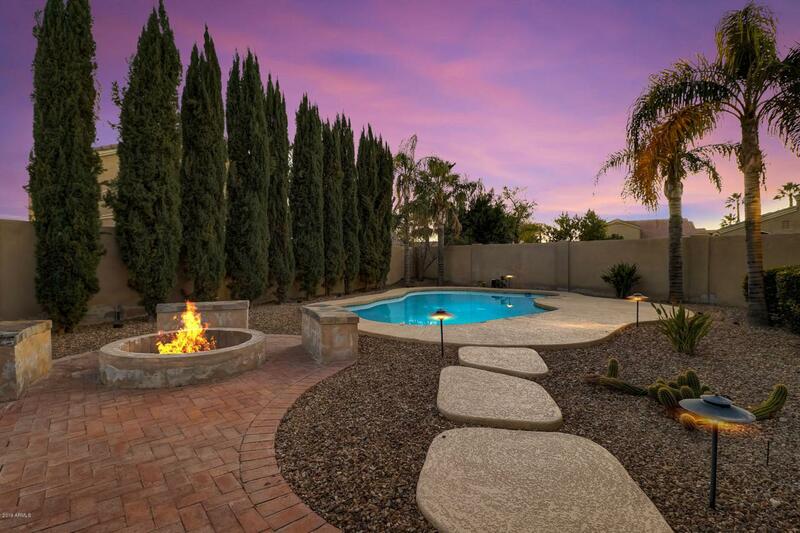 Enjoy the Arizona sunsets & the wonderful pool views from the backyard patio which features beautiful outdoor lighting & firepit. The AC units are 6 & 8 years old, the pool pump was replaced in 2018 with a 2 speed pump & the home has a whole house water filtration & water softener units. Home priced well knowing cosmetic changes will be desired.